On April 3, Konstantinos FORG1VEN Tszortsu finished his service in the Greek army. In a matter of a day, 6th Challenger rank in the League of Legends on EUW server. According to the statistics, FORG1VEN played under the nickname DeepblueIBM and won 15 out of 20 matches in solo ranked games. Most of the games he played were with Lucian, Caitlyn, and Vayne. In the duo rankings, FORG1VEN played several matches with a player under the name swqswqdeqzawq – their win rate was 86% in seven games. Presumably, the partner of the Greek CArry was Jesse “Jesiz” Lee . Recently, he hinted that he was ready to leave the post of coach of Misfits Gaming and return to the professional stage. But only if he played in the same team with FORG1VEN. On April 1, FORG1VEN tweeted that he is open to signing for professional teams. He clarified that he is ready to go through test matches and attend boot camps. 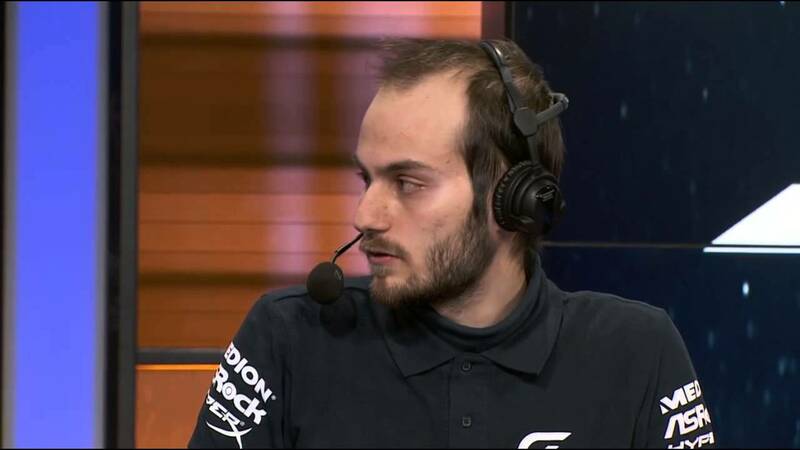 FORG1VEN is one of the veterans of the European competitive LoL since 2014. In 2016, he took third place in the EU LCS Summer Split and reached the semifinals of the Worlds Championship with H2k-Gaming. Since 2017, Zzortsu has been streaming, commenting on and serving in the Greek league, and in April 2018 he joined the army. Riot Games has announced that it is going to carry out a “spring cleaning” in the League of Legends store. Developers will remove unpopular items to make browsing the store faster and easier for beginners to understand. They also want to make room for future innovations. According to the leading gameplay developer Riot Games Mark Scruffy Jetter, first of all, they will remove items that made individual champions too strong. The unpopular items like Ohmwrecker will also be removed from the store. Yetter also said that in the future, developers want to add improved versions of certain items to the store. Riot Games will introduce all changes gradually, simultaneously removing an unnecessary item and adding new ones to replace them. According to Yetter, over time, the League of Legends store will change dramatically. Riot has also announced they will be ending the Nexus Blitz Mode. As it won’t be a permanent feature. The Nexus Blitz mode is one of the most popular modes in the game. Still, the developers have announced that they won’t be bringing it back anytime soon. Yet, they might bring with a certain event. The removal of the mode comes because fewer players are playing it. Riot also says that some players will get annoyed but there’s nothing left to do. Nexus Blitz was a great mode to work on. Thanks to everyone who helped us test it. Riot further revealed that the mode did help the game in many ways. The Nexus Blitz will help to lay down the foundation of future in-game events. The developer said that this mode has distributed a lot of prizes and they will continue to reward the community with other events.